Ask someone from out of town what makes Las Vegas beautiful, and you’ll probably hear something about the bright lights on the Strip. Luckily, as residents, we know there is far more this city has to offer than the glitz and glam of casinos. 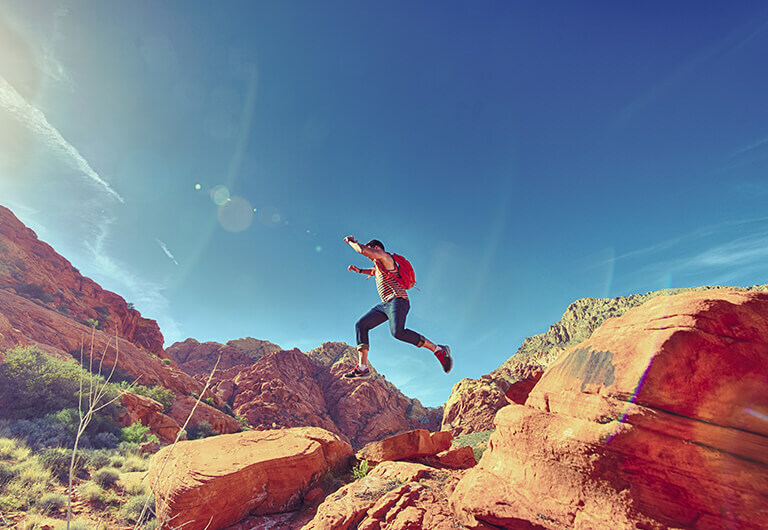 Some of the best activities in Las Vegas take place outdoors, where National Parks near Las Vegas offer everything from laid-back hikes to adventurous helicopter rides. Even more, Nevada’s weather allows us to enjoy these activities year-round. 2018 is the year to live your best life, so kick it up a notch by lacing up your hiking boots and taking the time to explore Nevada’s natural beauty by opting outside. Whether you explore on your own or form an outdoor adventure group with friends, getting outside is sure to make you appreciate Las Vegas even more! With just a short, 4-mile drive from Juhl, you can embark on the flight of a lifetime. Taking a Las Vegas Grand Canyon helicopter tour is an exhilarating way to see one of the most incredible National Parks in the country, located right in our backyard. Tours include a flight, a champagne picnic in the canyon, and time to explore the area 4,000 feet below the Grand Canyon rim. 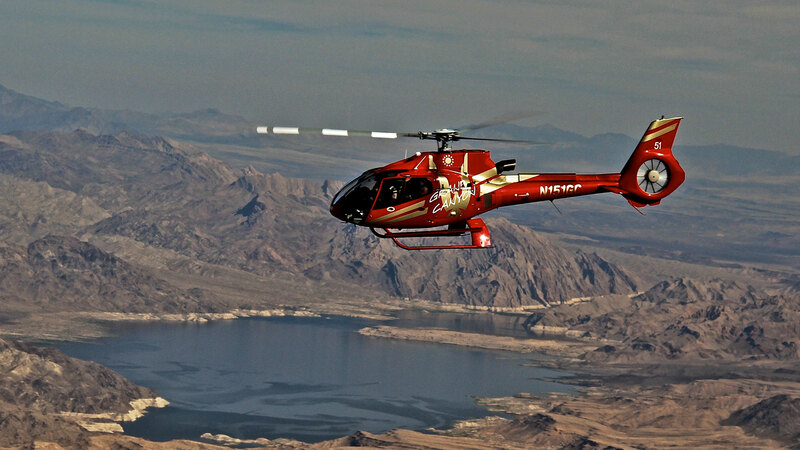 Take a flight over the Hoover Dam and Lake Meadfor incredible aerial views. If you don’t feel like spending the big bucks on a luxury tour, grab your hiking or camping gear and head to one of the most beautiful State Parks in the area. Valley of Fire boasts brilliant red Aztec sandstone outcrops and many trails to explore, and everything is available for just a minimal park fee. You can enjoy Nevada’s rich history, ecology, and geology with just a short, 50-mile road trip from Las Vegas. Calling all thrill-seekers! Sure, you can zipline through downtown Las Vegas, but enjoy the fresh air (while avoiding the crowds) and zipline over the Mojave Desert. For 3 hours, you can strap in and soar over Bootleg Canyon with 4 different runs. You’ll cover 1.5 miles of the Red Mountains at 60+ miles per hour, taking Las Vegas zip lining to a whole new level. This is one of the Las Vegas outdoor activities sure to get your blood pumping! 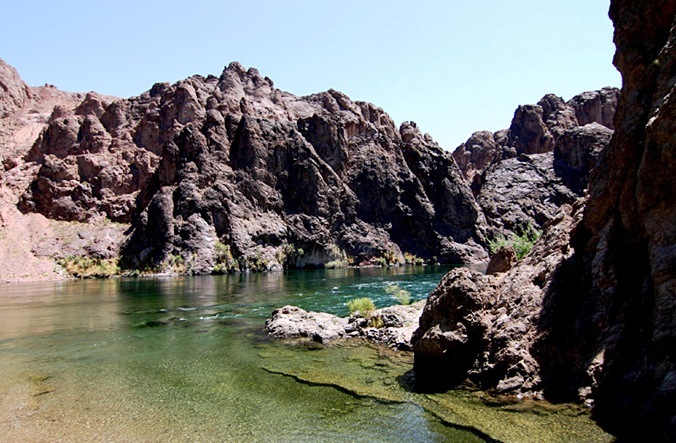 Ditch the desert sand for the water with a guided Black Canyon kayak tour. The Colorado River is even more impressive when you’re paddling it yourself, where you get a whole new perspective of the canyon. The half-day tour takes you on a 4-mile round trip starting from Willow Beach. Check out their full-day tour for an in-depth excursion, or try the full moon tour for a unique view of the Nevada sunset – complete with s’mores. Surrounded by jagged mountain ranges, Lake Mead is a beautiful backdrop to any Sunday morning brunch. 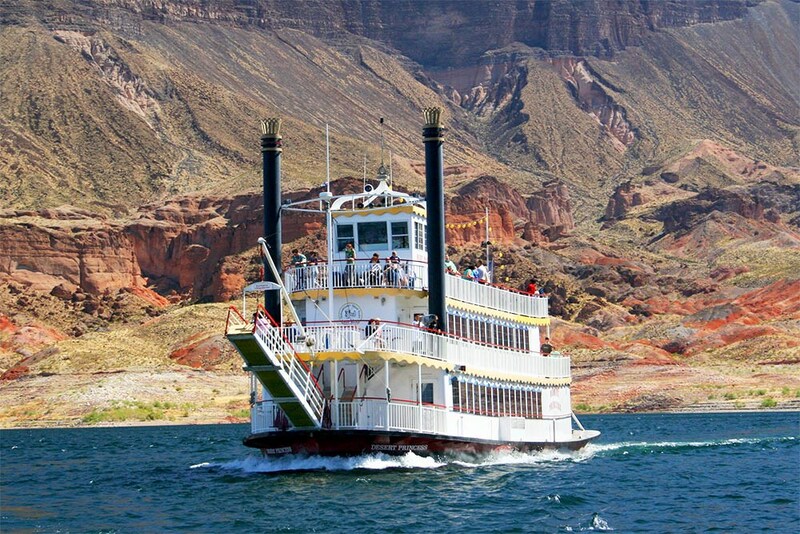 This Lake Mead cruise takes sightseeing to the next level with an American-style buffet and complimentary champagne to start (with a full-service bar onboard if a Bloody Mary is also calling your name). Enjoy the lake breeze while the sun rises and completely redefine what it means to brunch in Las Vegas. Skiing near Las Vegas? With so much desert around, some may be shocked to know that Lee Canyon is just an hour outside of Las Vegas. With 445 acres of terrain, 1,919 vertical feet of hiking routes, 24 snow trails with lifts, and more, this mountain getaway is the perfect winter excursion. This Snow Experience gets you everything you need to get on the slopes, including a lift ticket, equipment rentals, and free coaching. One of the most exciting Las Vegas outdoor activities is available for free! Descend 600 feet into Gold Strike Canyon and navigate through a strenuous hiking trail involving 8 ropes courses. This hiking trail near Las Vegas may only be 2 miles one way, but the bouldering and ropes make this trail fit for experts – so beginners beware! The end of the trail rewards adventurers with luxurious Nevada Hot Springs to relax and soothe sore muscles. It’s hard to ignore how lucky we are to live in such a beautiful place. One of the perks of living in Las Vegas is the wide range of things to do, whether it’s staying in or enjoying some beautiful Las Vegas outdoor activities. Explore all that the city and surrounding areas have to offer by opting outside!